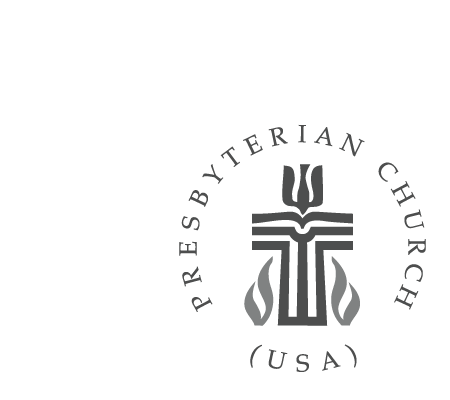 Westminster is a congregation of about 1,800 members, affiliated with the Presbyterian Church (USA). Some of our members were born and raised in this congregation, but the great majority have joined more recently. What we have in common is a desire to know and love God more deeply, and use our gifts to care for all God's people.